Apple Watch Series 4 is finally here following the unveiling event back in September. The 4th-gen Apple Watch marks a huge upgrade over its predecessors with a bigger screen, a re-engineered Digital Crown, and new hardware. 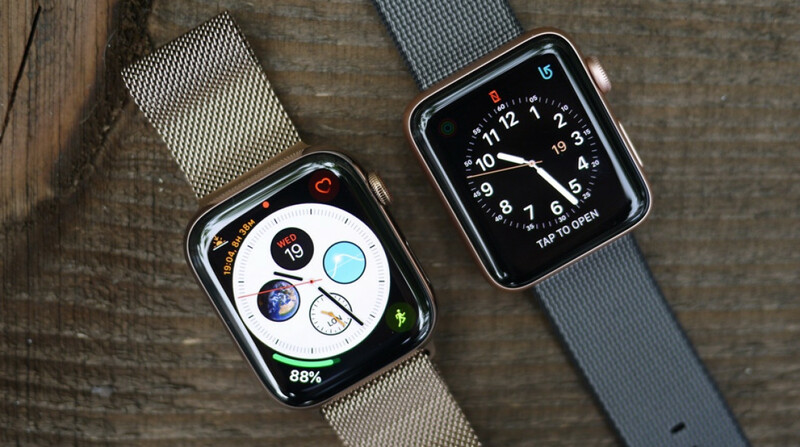 The Apple Watch 4 is expected to stand out on the market and helps Apple retain its number one position in the smartwatch industry. With the Apple Watch 4, Apple maintains our beloved features while adding new ones to the series. One such feature is Theater mode. In reality, Theater Mode has been part of watchOS since the days of watchOS 3.2, offering a useful tool to watch movies on your wrist. Basically, once enabled, Theater Mode automatically silences your Apple Watch’s screen, thus preventing it from activating when a new notification comes in. Theater Mode gets slight improvements every year, making it much easier to use. However, the process might be unknown to many users. With that in mind, we are here to help. In the section below, we are going to show you how to enable Theater Mode on your Apple Watch Series 4. Before we proceed, make sure you now have the latest software update on your wearable. Step three: Now just simply tap the masks and hit it again to activate the feature. Once you are done, you should see a theater icon at the top of your Apple Watch. If you change your mind, repeat the above process and tap the Theater button to turn it off. When you enable Theater Mode on your Apple Watch, your Apple Watch’s screen stays dark even when you raise your wrist or a new notification comes in. However, haptic feedback remains enabled on your Watch. 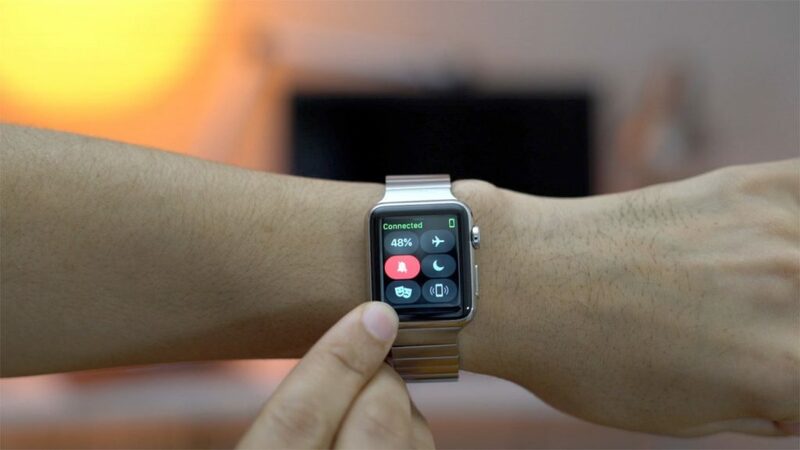 To access a new notification when Theater Mode is on, press the Digital Crown button or tap on your Watch’s screen.